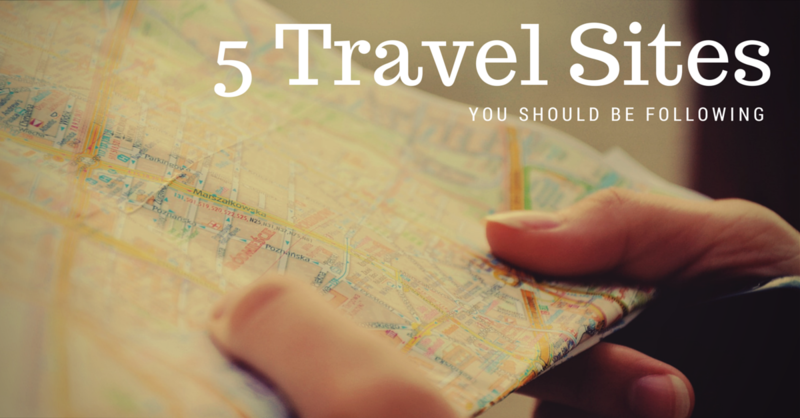 One key to being a successful independent travel agent and setting yourself apart from other agents is to make sure that you’re always up on current events, new technology, and trends. With so many sites out there, it can often be difficult to figure out which travel sites are the best resources. TravelPulse.com is an excellent resource for travel agents. This site aggregates breaking news that impacts travel in the US and abroad. Featuring the latest and greatest news about airports, car rentals, entertainment, tourism, hotels, and factors impacting travel, TravelPulse.com makes it easy for you to keep your clients up-to-date on their upcoming trips. The United States Tour Operators Association’s website is full of helpful info for beginner and established travel agents. Their site helps you think like an agent and gives you advice on things like volume purchasing for group travel and their blog is a great resource for finding more info on destinations you haven’t visited yet. The TSA’s travel agent resource website is full of FAQs about travel, printable travel info regarding governmental regulations (like the 3-1-1 liquid rule for air travel), and tips for traveling with children, and best practices for packing different items in your suitcase. TravelWeekly.com features breaking news on travel industry information, especially cruise ship info. They also host travel chats on Twitter weekly where you can get advice from other agents or weigh in on your travel experiences. Other resources include webinars, deals, research, and photos that will come in handy when planning travel for clients. Including both USAtoday.com/Travel and 10Best.com travel guides, USA Today makes it easy for you to give travel advice to clients as if you were local to that area. Learn the best places to eat, see, and stay with advice from real travelers. What are your favorite travel resources? Let us know in the comments!